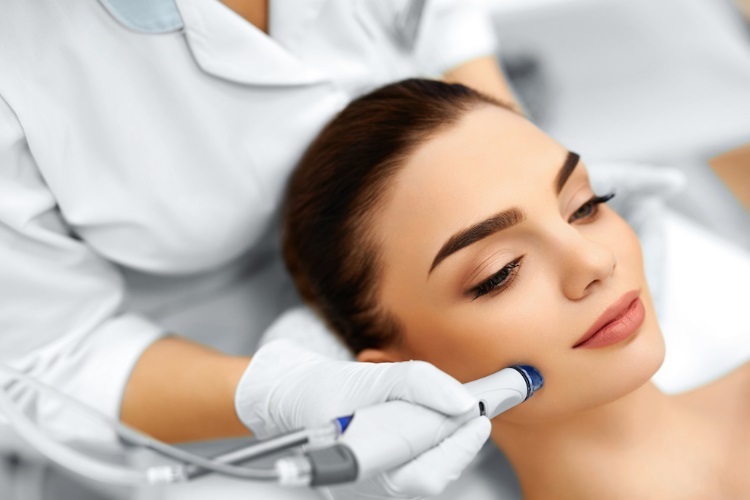 At Assure Clinic, we have a comprehensive range of skin care treatments, uniquely designed for each client. We strive to nourish, beautify, and bring out the youth within your skin. Whether your issue is acne, pigmentation problems, or aging skin, we carefully customize a skin care regimen for you that will improve your skin. In tandem with the client’s treatment, we also educate our clients on how to properly use skin health products. Knowledge of how to use products properly is an essential part of the skin care equation. Our dermatologist and medical aestheticians advise and instruct on how to apply our skin care lines to achieve optimal results. We want to help our clients experience what it means to have healthy skin. That is the mission of the staff at Assure Clinic.